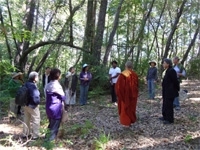 in the tranquil and peaceful forest environs of Aranya Bodhi. 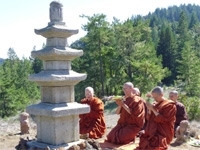 of the establishment of our Bhikkhuni Sangha. 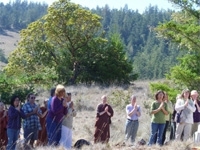 * Welcome to share any of your own special stories or remembrances of ancient or contemporary bhikkhunis who have touched your life and inspired and informed your practice.